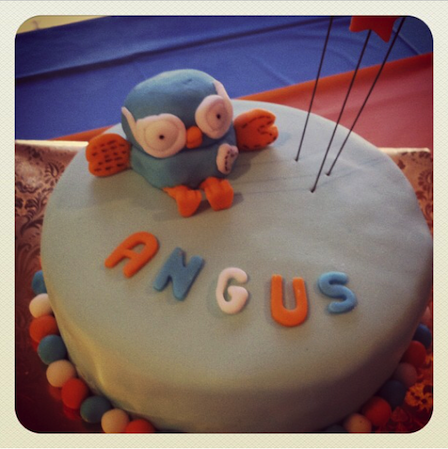 Dedicated to whimsical, artistic and fun children’s cakes…along with a few inspirational party ideas! Hello Kitty! 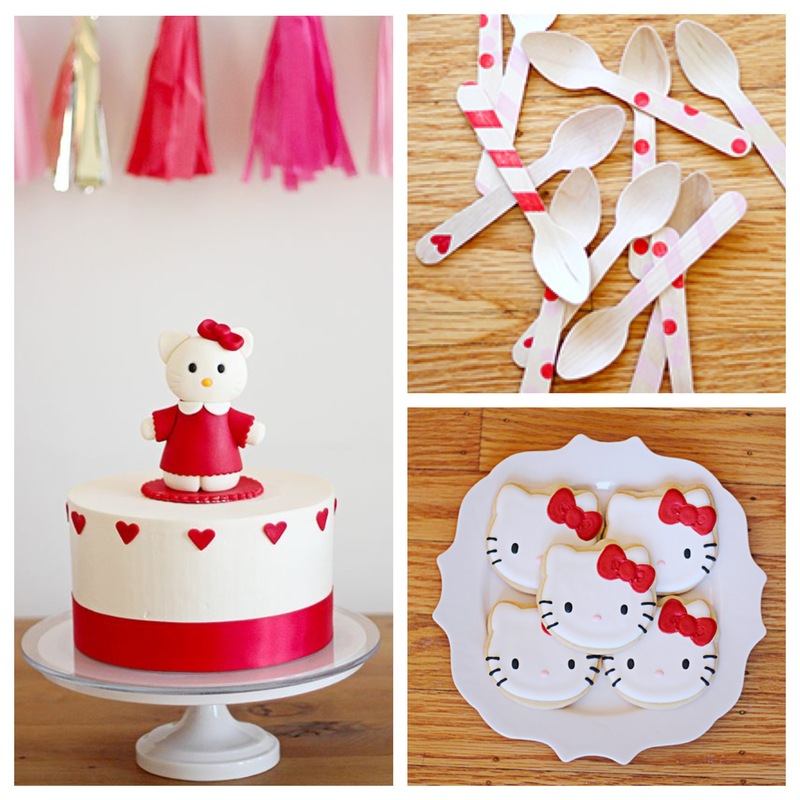 This party idea is so fun and don’t you just love the wooden spoons decorated with washi tape? It’s The Goodnight Hour and it’s Friday! Hoot Hoot!! 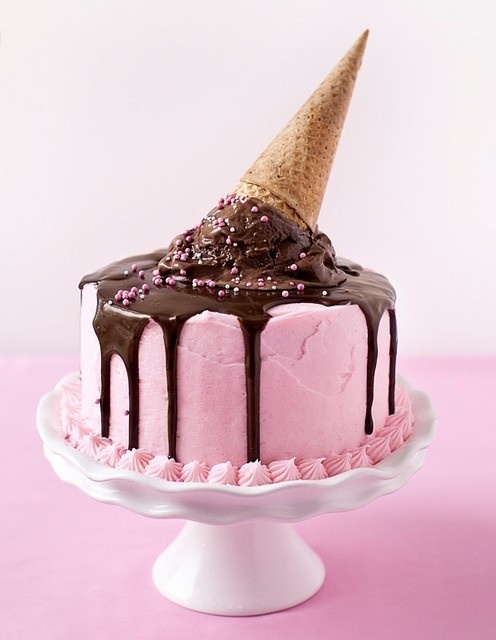 Now THAT’S an ice-cream cake! 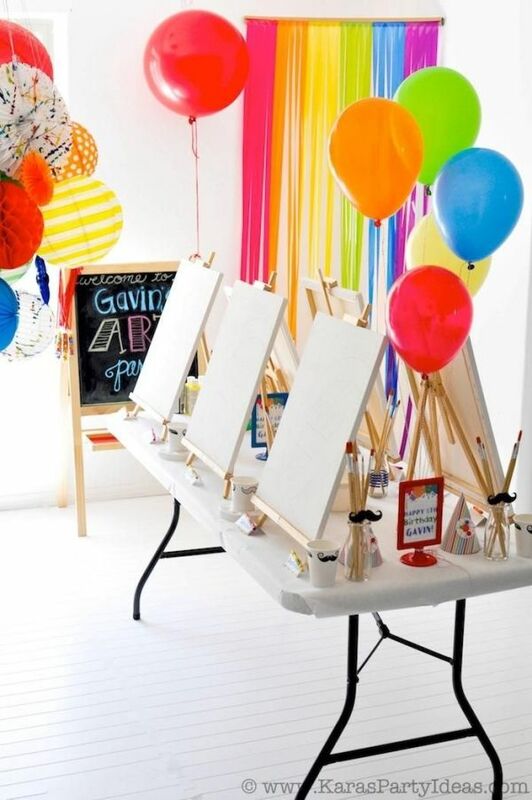 Set up some easels, paint and brushes and let the kids run wild with their imagination! 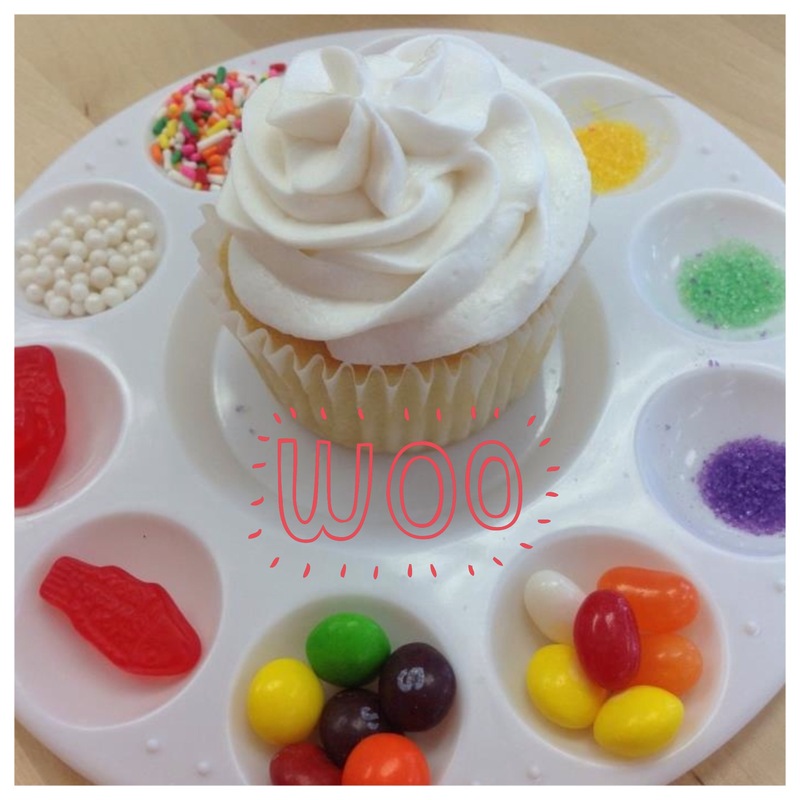 They can then decorate their own yummy cupcake. This is a gorgeous solution using a paint colour palette. Oh to be 4 again! 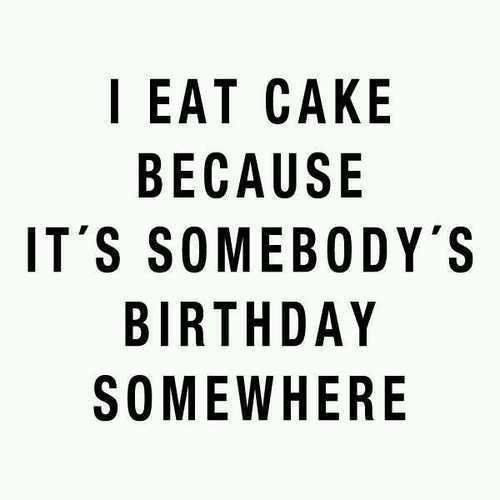 I just want to run my finger along this delicious chocolate cake! 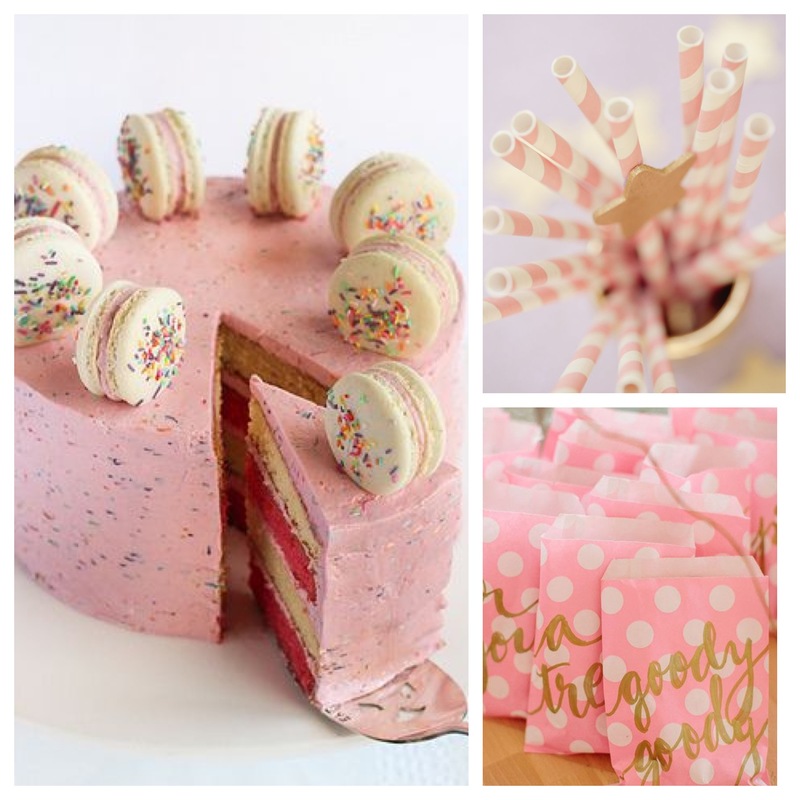 Pink and Gold Theme with a Delicious Macaroon Cake! It’s a Pink & Gold birthday! I know my daughter and nieces would love this theme and especially this cake. What a genius idea – a simple cake topped with delicious macaroons. 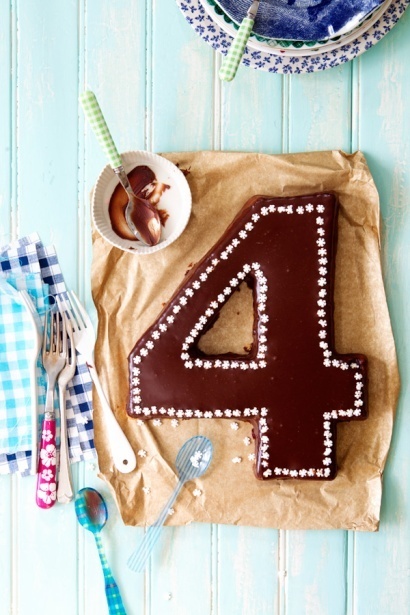 The party decorations are perfect too – imagine these on a lolly & soda bar!! Ronda Ash on Hoppy Easter! Hollie Wallace on Hoppy Easter! Evelyn Ham on Hoppy Easter!